No step living with direct walk in and laundry just off of kitchen. Beautifully updated. Great location. Two walk in closets, split bedroom floor plan. Great balcony for enjoying the spring weather! Stainless appliances, updated baths. 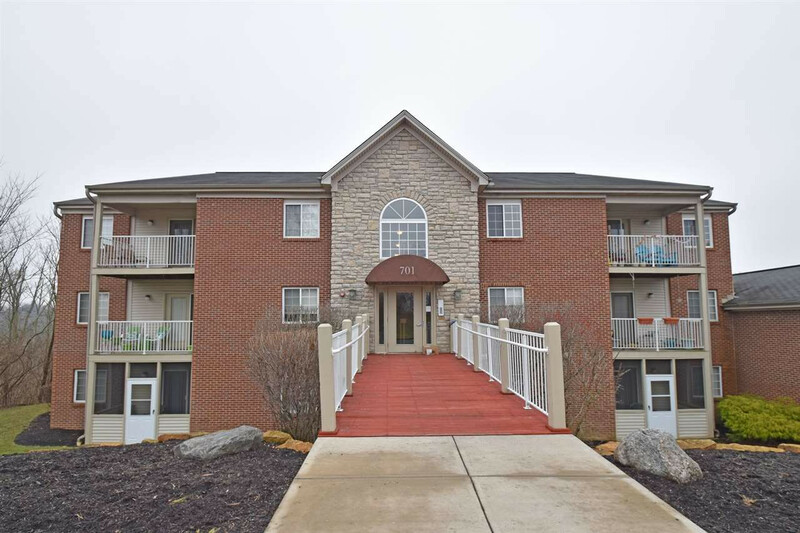 This unit has everything you have been looking for and is priced to sell!